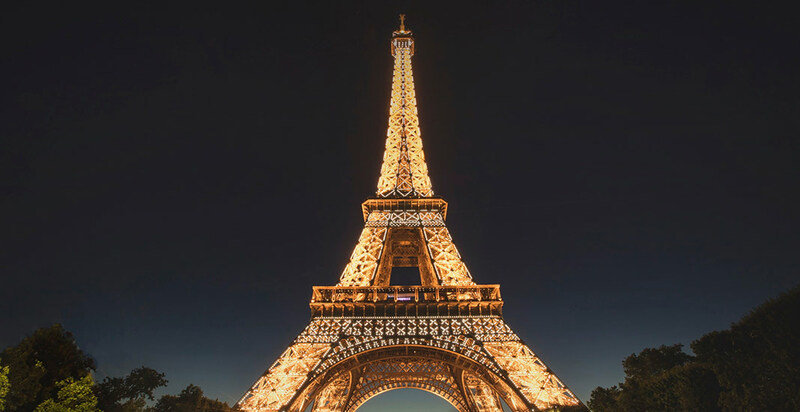 ALICE Suite, which brings together the ALICE Staff, ALICE Concierge, ALICE Guest and ALICE API modules into a unified platform, allows hotels to connect guests, staff and hotel operations teams quickly and easily. The platform is fully integratable with PMS, POS, and all other third party management systems. ALICE was founded in 2013, and has raised $13.5M to build out the technology with its partner hotels. It is gaining rapid traction in its mission to help hotel operators and owners leverage innovative technology to create happier customers, and more efficient and effective operations teams. ALICE’s partners include independent hotels, hotel groups, residential condominiums, serviced apartments and third party service providers that leverage the API. Running a hotel is a complex operation, with multiple departments that need to come together to provide service to the guest as one. 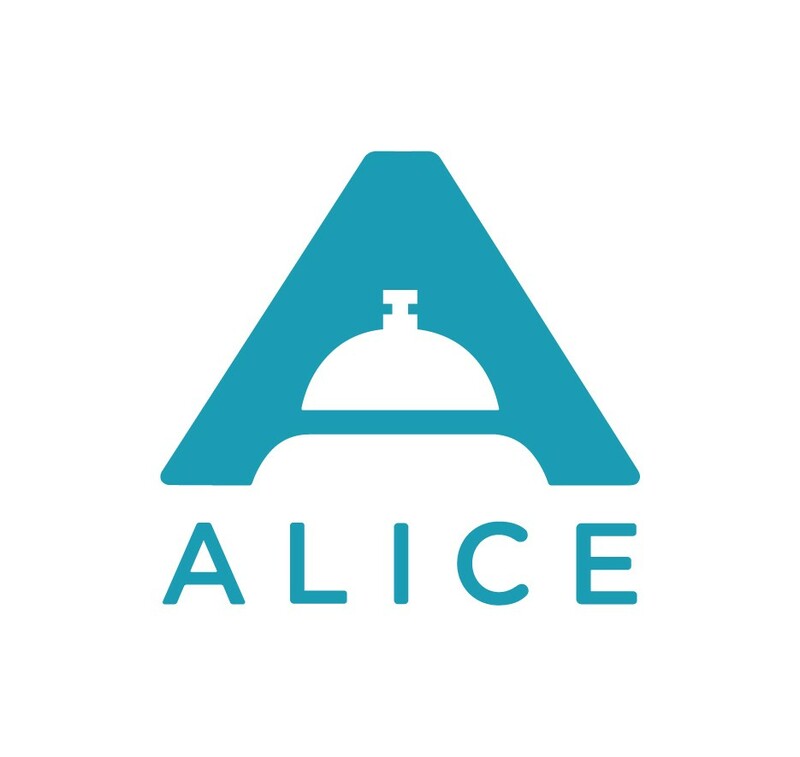 ALICE has created a platform that allows hotels to unify their guest, staff, and vendor ecosystem into a single operation; an integrated system that provides seamless communication, accountability, and efficiency to running a hotel. The platform offers an innovative way to make the guest experience sticky by providing an end-to-end experience that connects all the service providers to ensure consistent service delivery.